How much should you tip your scuba diving guide and crew? The answer varies according to geographical location, dive shop, and staff dynamics. Tipping dive guides and the boat crew is standard practice. Unfortunately, tips can also cause jealousy between dive shop personnel. In the worst scenario, improper tipping protocol can lead to your tip being distributed in ways other than you wished. The question becomes not only how much to tip, but who to tip, and how. There has no simple answer. Tips were always appreciated but never expected. However, some dive guides view a tip as their right. If you do plan to tip, a good way to figure out the appropriate tip amount is to ask the dive shop owner or manager. 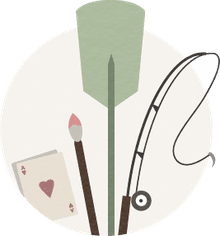 If you feel the guide was exceptional, give the guide more than the standard tip. You should consider tipping your guide, the boat crew, tank handlers, and any other staff that helps you. Who Do You Give the Tip To? 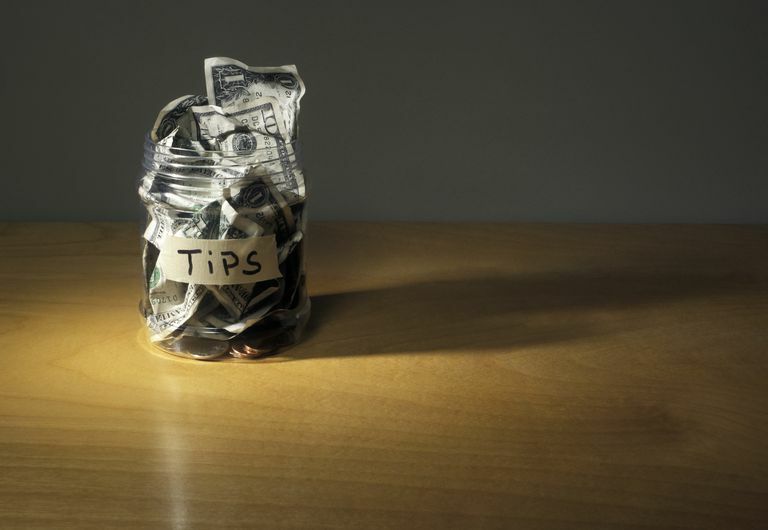 Who you should give the tip to can be almost as confusing as determining how much to tip! Ultimately, it depends on the dive shop. Depending upon the group dynamic at the dive shop, it may be best to give each person's tip to them separately and as privately as possible. Otherwise, you may not be sure your tips are distributed as you intend. One of the best methods is to deliver envelopes to each employee containing their tip. If you are completely certain you will be diving with only one crew and one guide, you can tip at the end of the week. Otherwise, it is a good idea to bring small bills and tip after each dive or day of diving. In this way, if the guide you have had all week is off the last day of your trip, you don't have to worry about delivering his tip to him. This also eliminates the confusion of remembering how many dives you did with each guide, and avoids your tossing a lump sum of money at the guides and crew and letting them duke it out. Tip at the end of your dive trip or vacation if you are sufficiently organized to specify how much money each person is to receive, or if it is standard practice leave tips in a tip pool to be distributed by the manager among the staff. Tipping in the beginning or before the dive isn't for everyone, but it can work wonders: A client walks onto the boat, and hands the instructor and the crew each $20 bucks for the day. Maybe that was the same amount he was planning on tipping at the end of the day, but now he has just assured himself of great service. Many instructors and crews dislike this approach, but it can work. Tipping guides, instructors, and crew for good service is standard in diving, just as it is in any other service related industry. Sometimes clients feel pressured to tip no matter the quality of service. Please don't. This just encourages bad service by rewarding bad behavior. If you choose to tip your guides, the easiest way to determine tipping protocol is usually to talk to the dive shop owner or manager ahead of time. Determine your tipping strategy and then go for it!